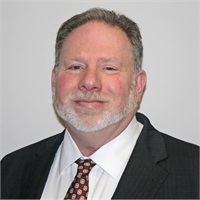 Glenn Mellin | Edelman Wealth Management Group, Inc.
Mellin has more than 29 years of experience working with families, corporate executives and business owners, building and protecting their wealth management strategies. His approach is to listen first in order to understand what is unique about each client’s story. Mellin then analyzes this information and uses his expertise to help clients accumulate, protect and transfer their wealth, consistent with their values and goals. This process helps his clients to build a strong financial foundation and incorporates an integrated risk management strategy. In Mellin's previous position as the Managing Director for the MetLife Solutions Group’s Southern New Jersey offices, he helped build multi-disciplinary advisory practices that delivered holistic financial planning solutions to the firm’s clients. Mellin specializes in risk management, retirement distribution and investment planning. His background and expertise gives Edelman Wealth Management Group a broad base of knowledge to assist clients in all aspects of wealth management. 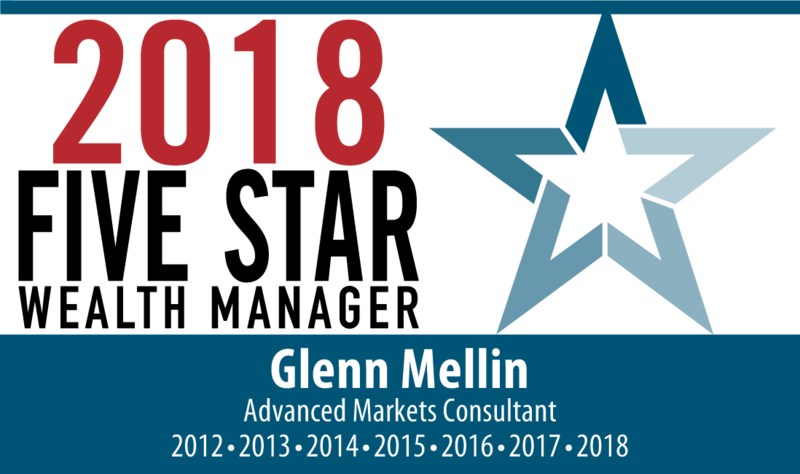 Mellin has been named a Philadelphia Five Star Wealth Manager for the past five years and a New Jersey Five Star Wealth Manager for the last four. Additionally, he has been named in Lexington’s Who’s Who Registry of Executives and Financial Professionals. Mellin is an active member of the Financial Planning Association, National Association of Insurance and Financial Advisors, Society of Financial Services Professionals and The Estate and Financial Planning Counsel of Southern New Jersey. The Five Star Award is a client services award issued by Five Star Professional, based on an overall evaluation score of a wealth manager that reflects an average of all respondents and may not be representative of any one client’s experience. The inclusion of a wealth manager on the Five Star Wealth Manager list should not be construed as an endorsement of the wealth manager by Five Star Professional.